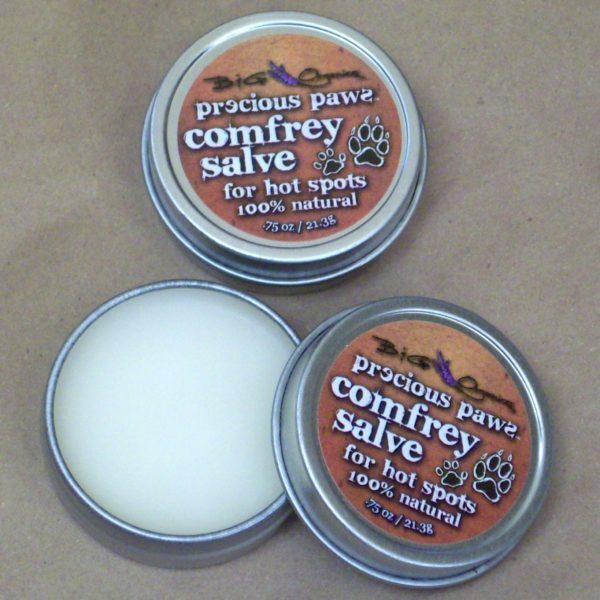 We developed the Precious Paws Comfrey Salve for Pets to help our customers deal with “Hot Spots” on their Pets. 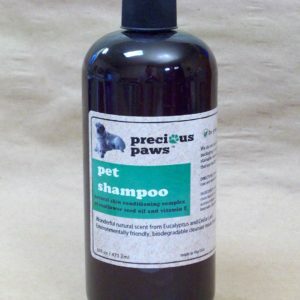 Our 100% Natural product not only heals the “Hot Spot” naturally it keeps the Pet from licking the “Hot Spot”. Our product has been used on Show dogs and our ordinary pooches and it works. We have some customers who actually use the product on their selves and on their children to treat skin rashes. I have had many people come up to me at shows telling me how well the product works on them and their families. That is one of the great things about doing a show, people come up with all kinds of ways to use our products which I never thought of. Almond Oil: Almond oil is acquired from the almond seed, which contains protein, vitamin E and B vitamins, as well as essential minerals, healthy fats and protein. Skin irritation, such as itching and swelling can also be reduced with almond oil. There are many skin conditions, such as psoriasis, Hot Spots, and eczema, that cause inflammation of the skin, as well as redness and an itchy rash. Topical application of almond oil can temporarily relieve the inflammation and the irritation associated with such conditions. Beeswax: Beeswax is a natural wax produced in the bee hive of honey bees. The wax is formed by the worker bees. It is estimated that bees collectively fly 150,000 miles, roughly six times around the earth to yield one pound of beeswax. Beeswax has a superior base when compared to similar barrier reams (usually mineral oil based creams such as petroleum jelly) when used as a base for products. Comfrey Extract: Comfrey oil is extracted from comfrey, a perennial herb that is native to Europe and grows in damp, grassy places such as ditches and river banks. The plant has found widespread use in folk and herbal medicine for its properties as a healing agent. Its oil, for instance is ideal as a base for salves and has been used in folk medicine to treat wounds and skin infections. Many of the beneficial properties of comfrey are attributed to its high content of allantoin, a substance that, according to the University of Maryland Medical Center, helps promote new cell skin growth, along with other substances that may work in reducing inflammation and maintaining healthy skin. 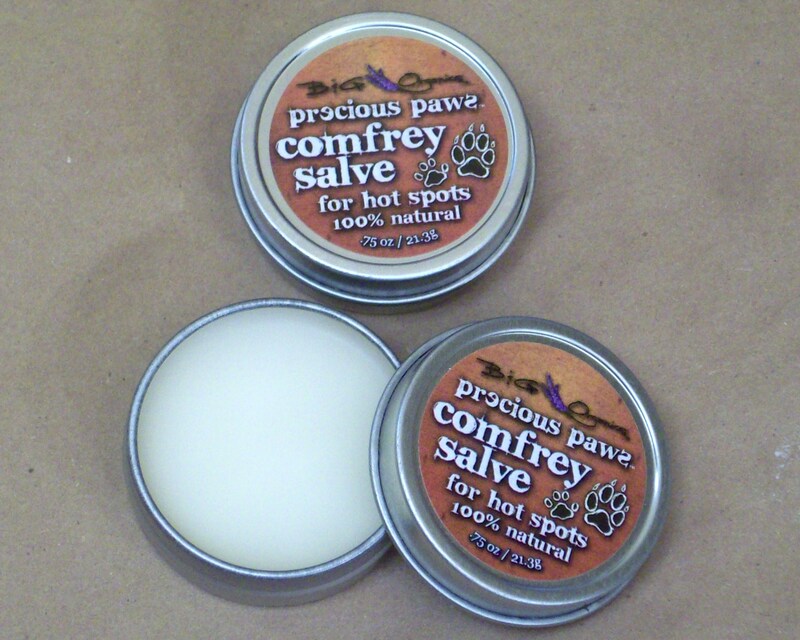 Comfrey ointments have been used to help heal bruises and pulled ligaments and muscles. 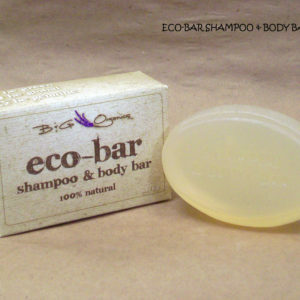 Vitamin E: Vitamin E is a nutrient to the skin. Vitamin E is an antioxidant that helps neutralize free radicals, which damage cells and might contribute to cardiovascular disease and cancer, reactive oxygen species formed in the body when it converts food to energy, and environmental exposures such as pollution and ultra violet radiation. Lavender Essential: Lavender Essential oil is the essential oil most commonly acssociated with burns and healing of the skin. It also has antiseptic and analgesic properties which will ease the pain of a burn and prevent infection. It also has cytophylactic properties that promote rapid healing and help reduce scarring.